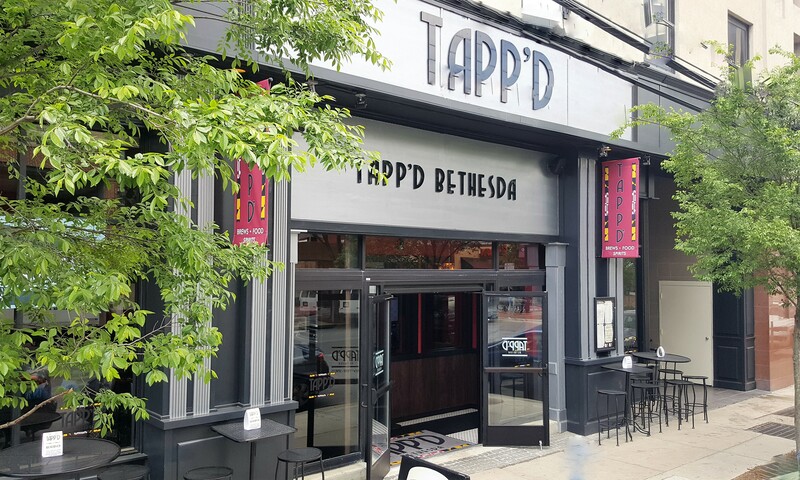 TAPP’D BETHESDA introduces a unique experience to Bethesda’s Woodmont Triangle. 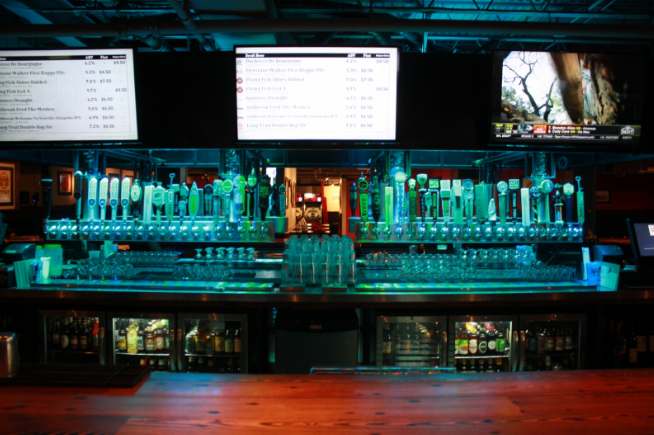 In addition to it’s unique beer offerings showcasing over 40 drafts, Tapp'd features handcrafted, signature and beer-infused cocktails. 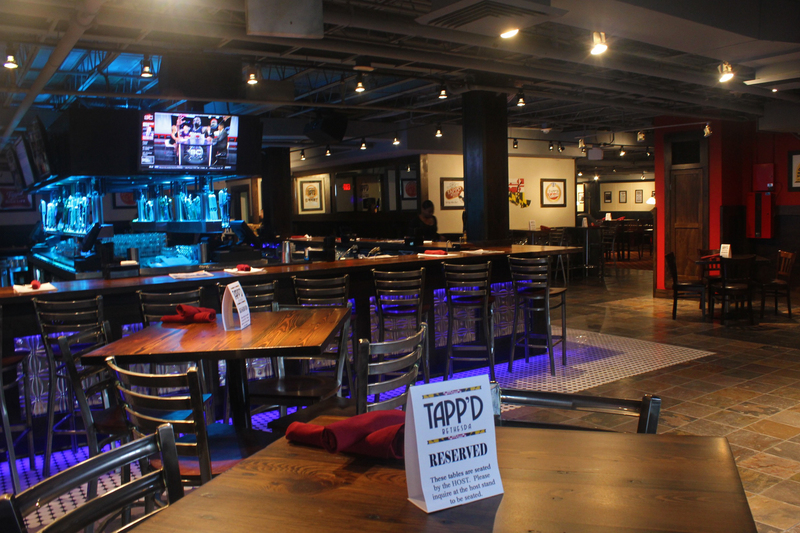 Tapp'd also offers a full menu ranging from its signature Beer-Can Chicken to jumbo lump crab cakes. 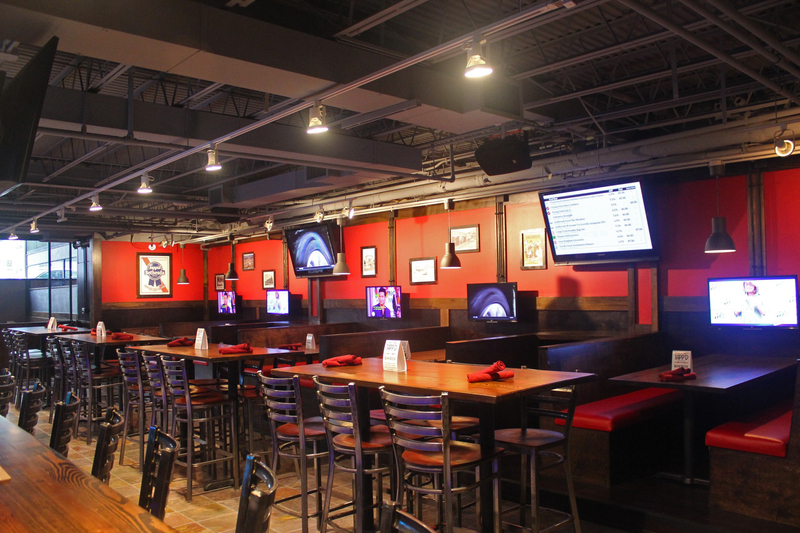 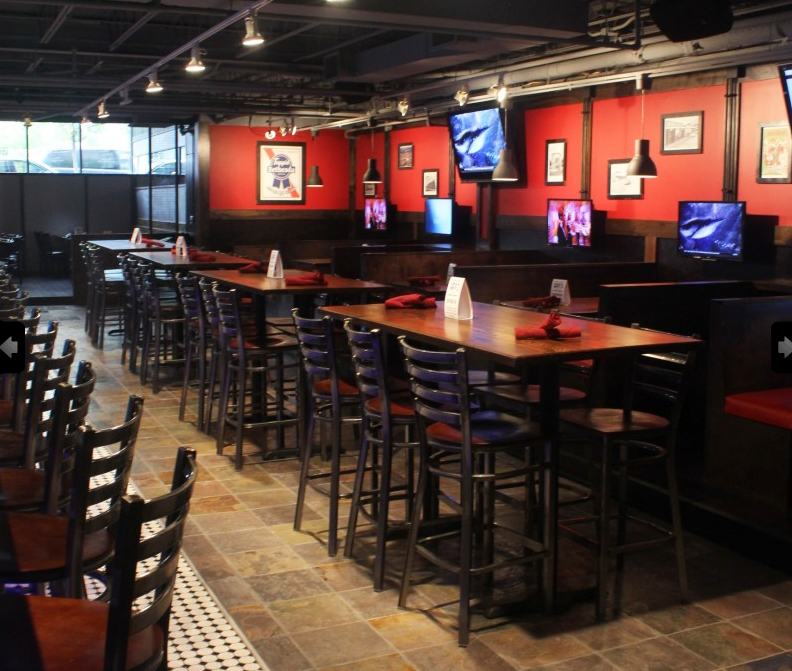 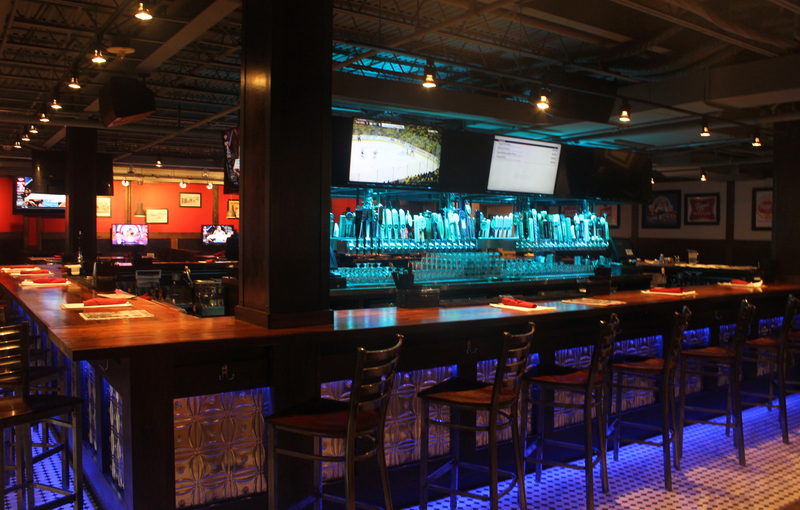 Boasting a state of the art sound and video package, the tap house is designed to give a sports fan the ultimate game watch experience, as well as a business the space to impress. 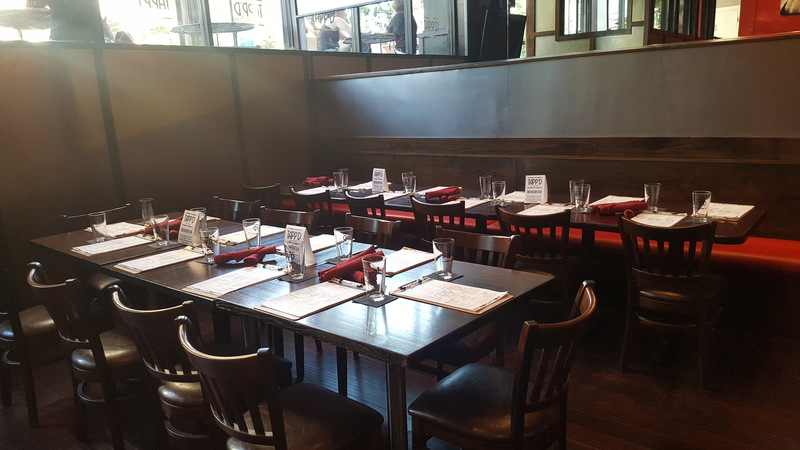 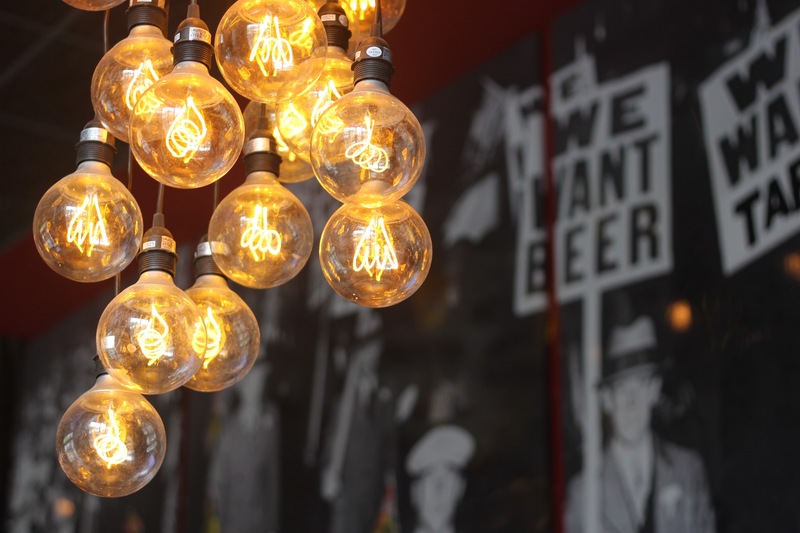 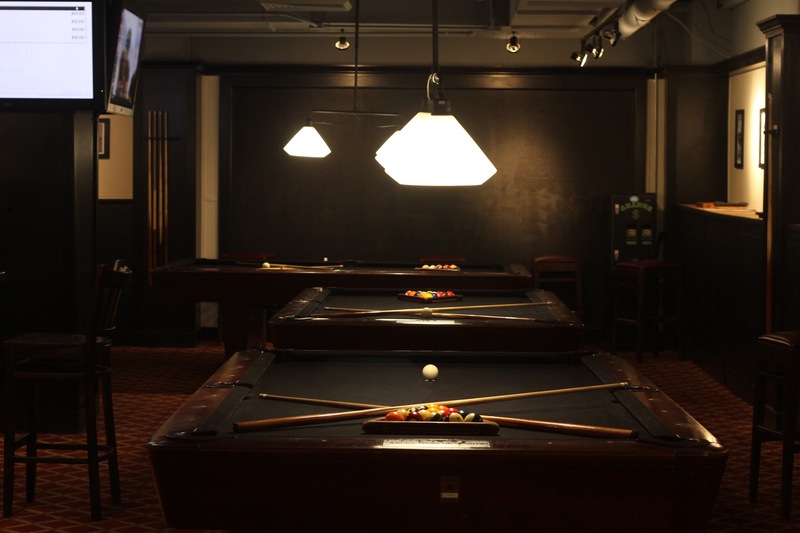 With custom touches including a pre-Civil War reclaimed wood bar top, an artistically crafted tap system, and décor from the golden age of Bethesda and the Nation, Tapp'd is also home to a game room for playful adults. 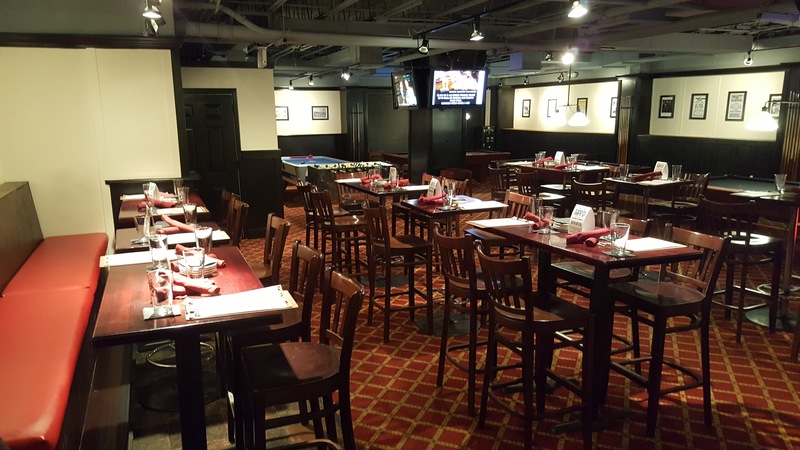 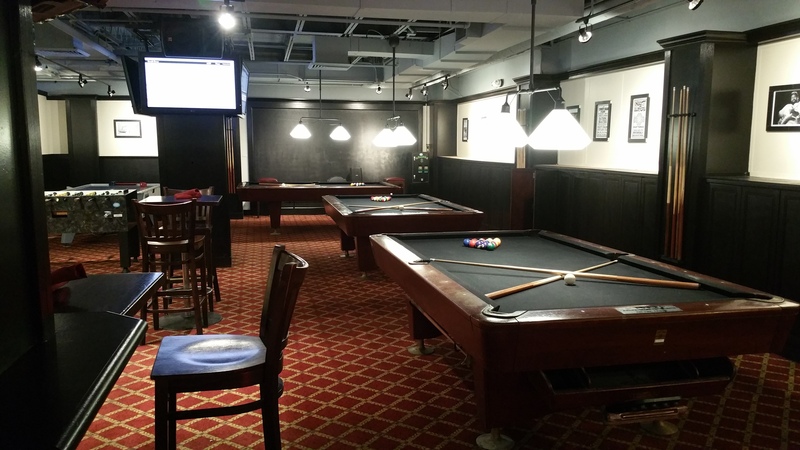 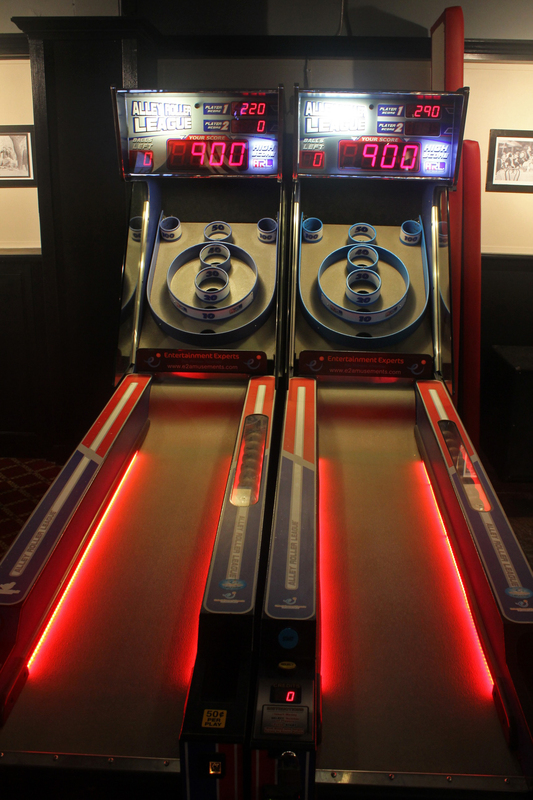 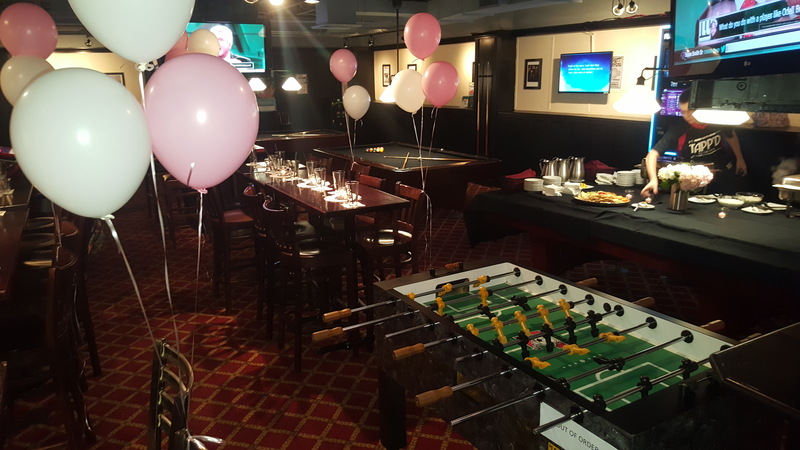 The Game Room features both adult and kid friendly activities such as skeeball, pool, air hockey, and foosball. 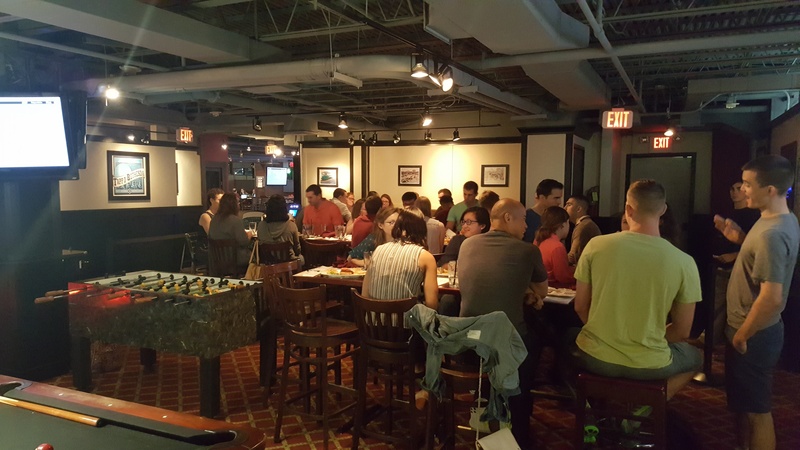 Nightly late night happy hour and weekend acoustic acts also contribute to an atmosphere rivaling any in nearby Washington, DC. 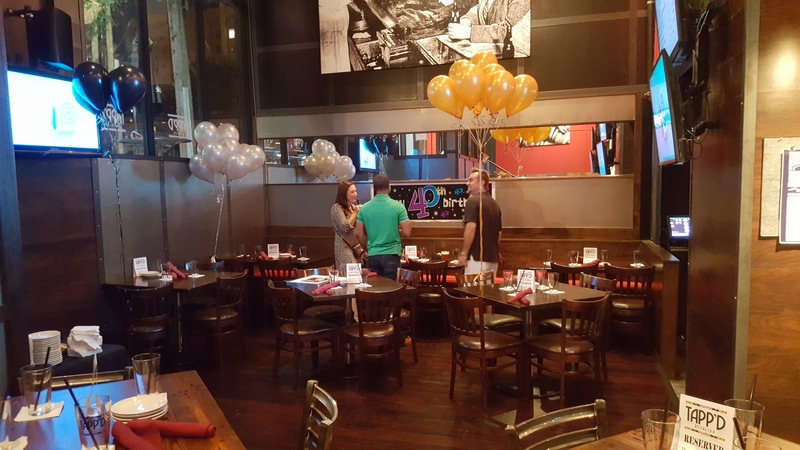 With private and semi private spaces available, Tapp'd customizes events for all sizes and budgets. 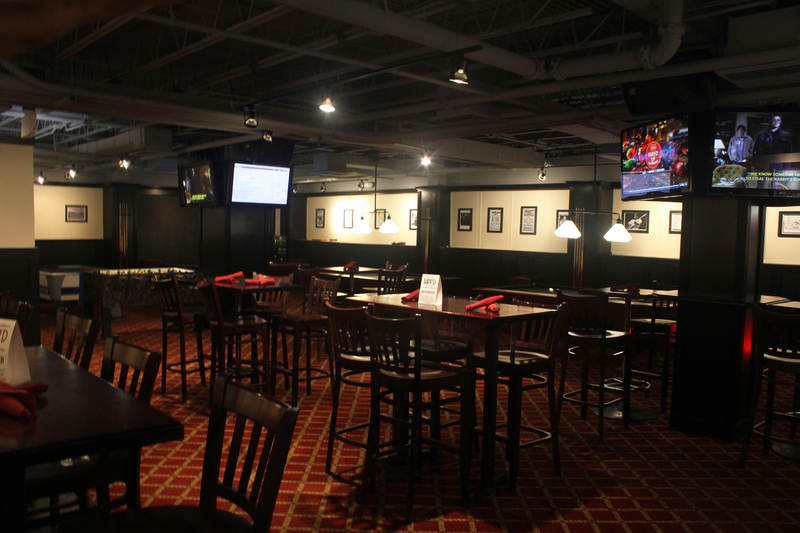 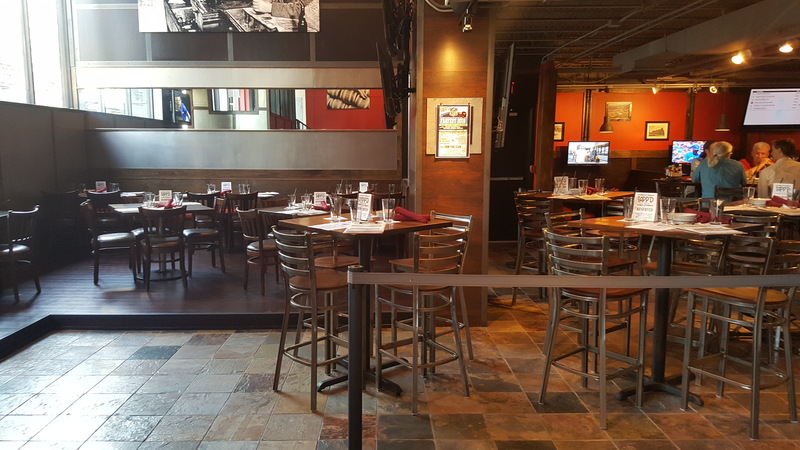 Tapp'd is easily accessible via Metro and surrounded by plentiful public parking.